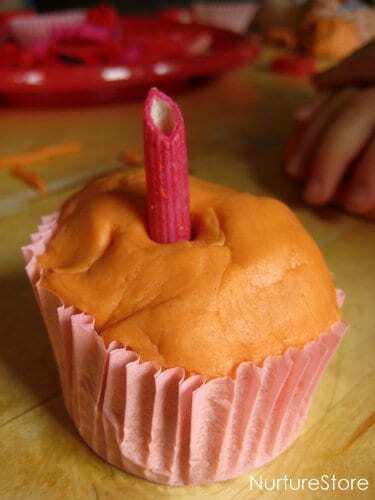 My girls say this strawberry jello play dough recipe smells like sweeties and lollipops! 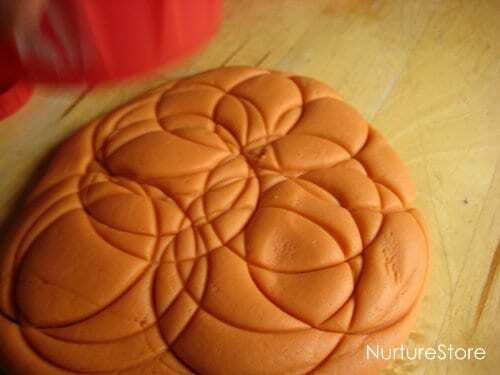 The recipe makes a great textured dough which, added to a tray of loose parts, can turn into an afternoon of fantastic creative play. 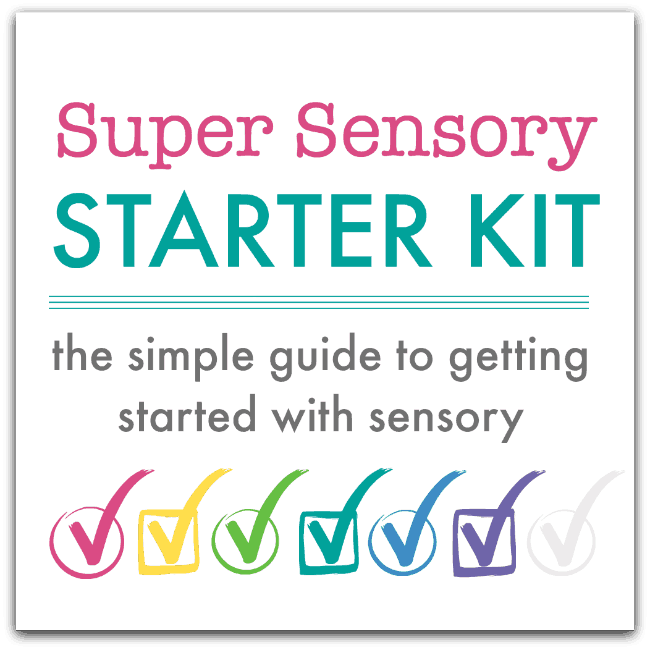 >>> See my Super Sensory Invitiations to Play here! 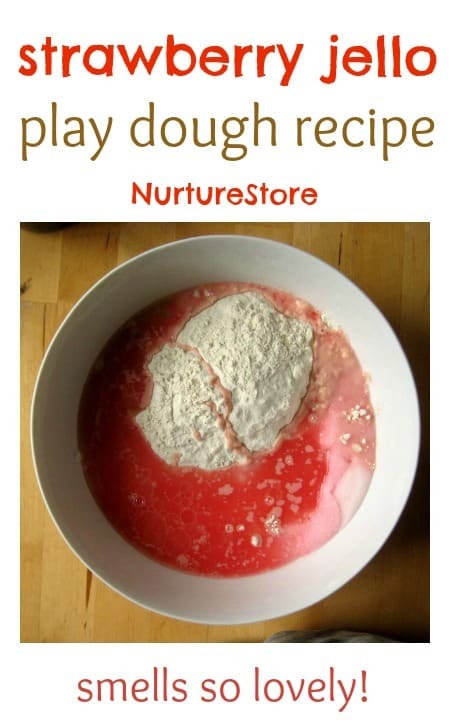 We used my favourite easy play dough recipe to make this dough, but swapped the water for some un-set strawberry jello (jelly to fellow UK readers), and adding in some extra flour – see the recipe below. 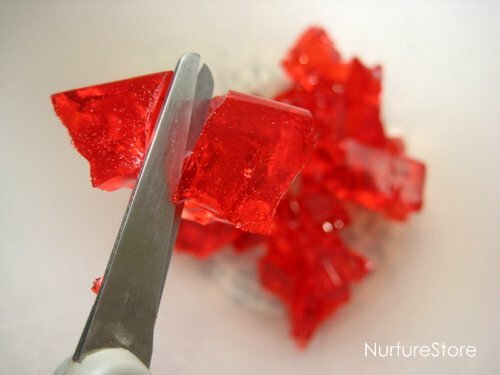 We first made up the jello according to the packet instructions – which was great fun and perfect for practicing scissor skills. 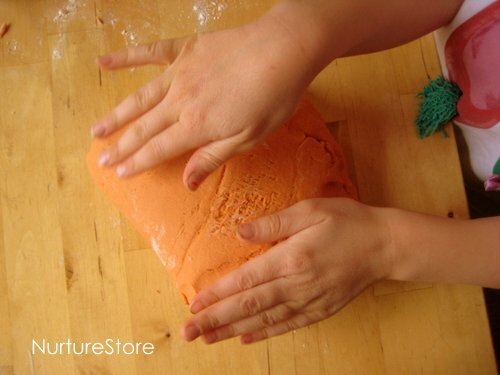 We had three generations of our family joining in this playtime, including Grandma and my one-year-old nephew, who was having his first introduction to the delights of dough! 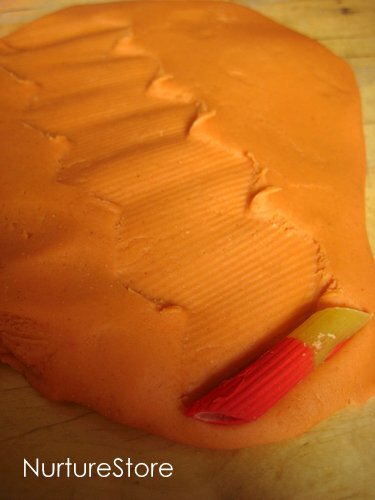 One of the great things about play dough is that it’s such a versatile material that anyone, of any age, can play and create with it. :: some fridge magnet alphabet letters. 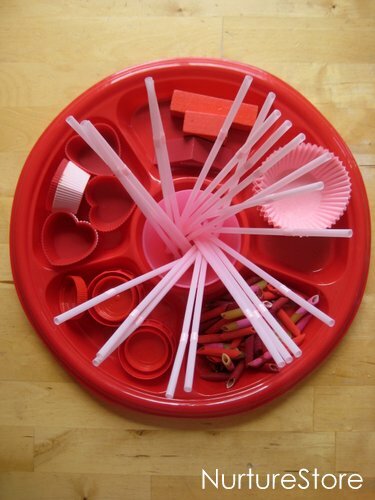 The idea with loose parts is to just provide a selection of different and interesting materials, then everyone can dive in and use them however their imagination suggests. 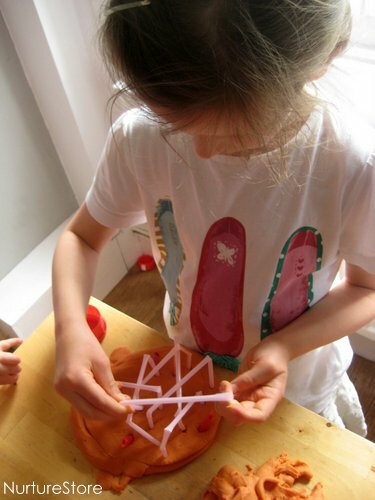 or create a three dimensional sculpture. 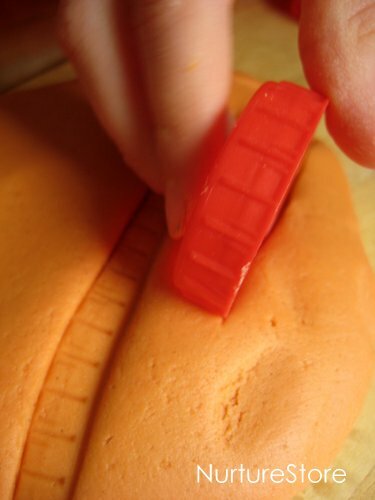 Well, whenever I buy my grand daughter play dough. She loves it but then tries to hide somewhere in a corner and eat some of each color. If this smells so good etc. Guess I’d have the same problem huh? Hi there…this sounds great! How long does it last please? Hi Yolande. 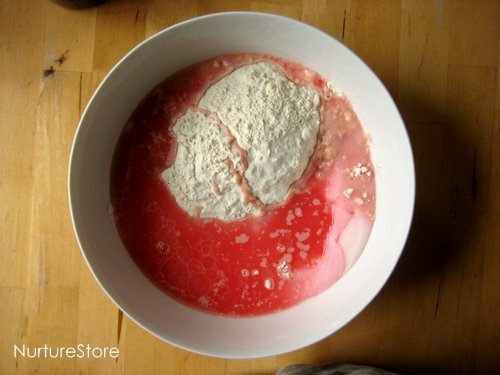 I find it lasts for months and months, wrapped up well in a plastic bag.